Dog days of summer are on us I haven’t seen it this calm for as many days in a long time. 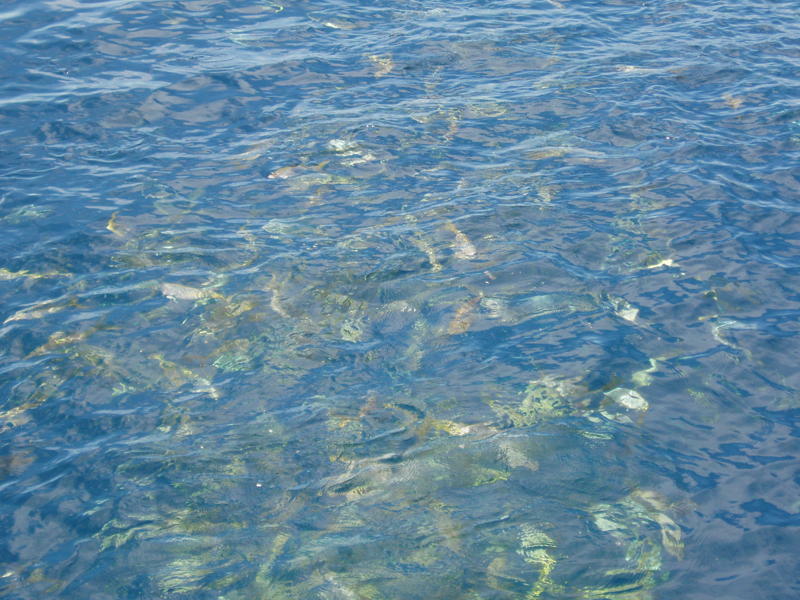 It doesn’t mean there aren’t fish to be caught we found some nice schools of Mahi this week. The fish were 7 to 10 lb range prefect eating size, after loading the box we in search for some bigger fish only to find the big one got away. Ending up with a nice catch of Mahi everyone was happy and eating good for the week . 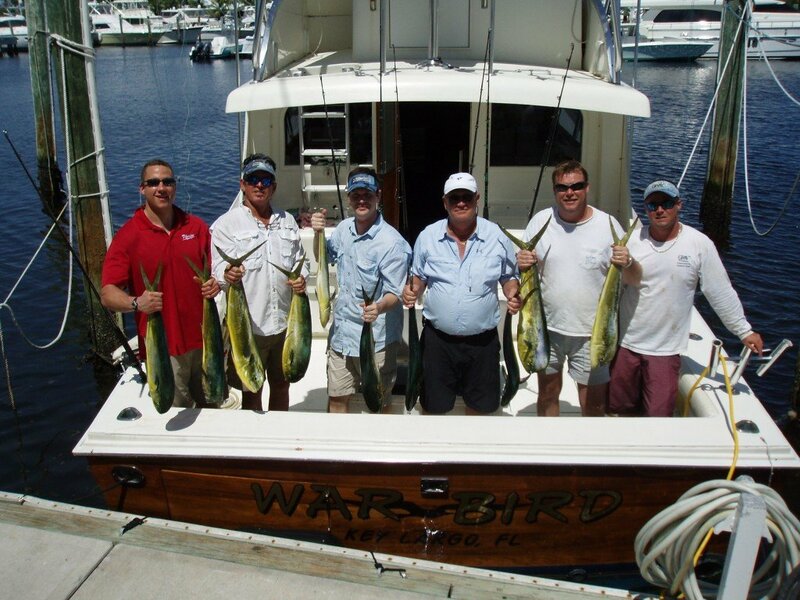 Everyone had a great time catching Mahi-Mahi Today!